GENEralities: Decline or Renewal in the West? Decline or Renewal in the West? 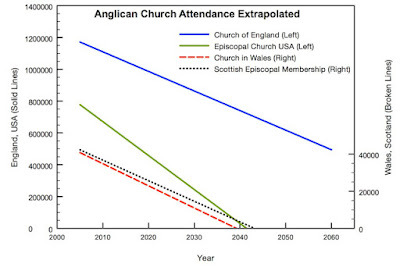 Some sobering stats including the graph above and an interesting read at the Church Growth Modelling blog here. 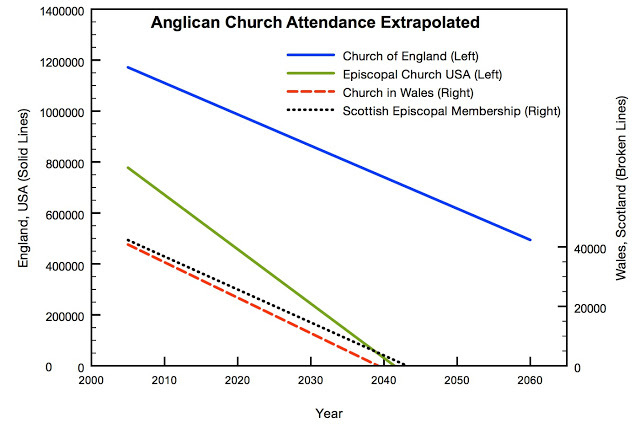 I wonder where the Anglican Church of Canada would fall on the chart. Something that blesses my Anglican Renewal Ministries heart and something for which to pray—that the Anglican Church of Canada would be not only influenced by Charismatic Renewal, but thoroughly refreshed and revived by it. Oh, yes!